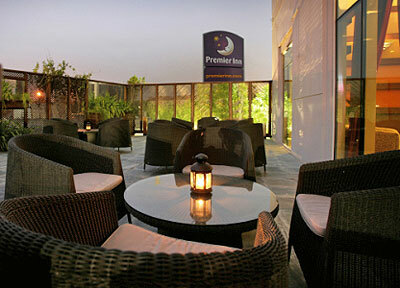 Premier Inn Dubai International Airport is located near Dubai International Airport (DXB) terminals. 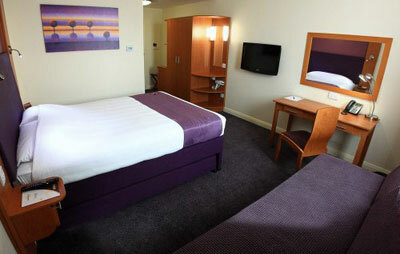 The hotel offers 281 comfortable rooms with free wi-fi, rooftop swimming pool and whirlpool bath, restaurant, bar and Costa Coffee Shop. 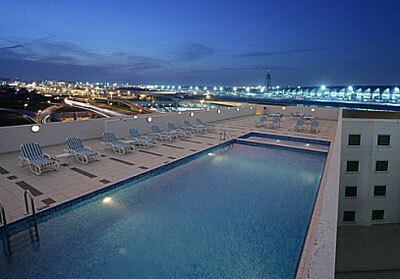 Complimentary shuttle bus to the airport and local attractions is provided. 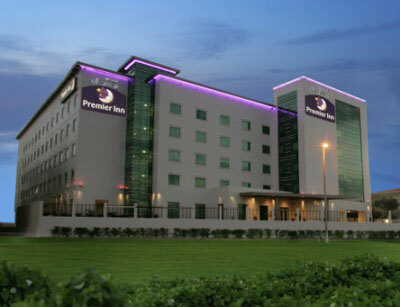 Premier Inn Dubai International Airport offers a complimentary shuttle bus service to and from Dubai Airport (DXB) Terminal 1 and Terminal 3, as well as Dubai Metro every 30 minutes.